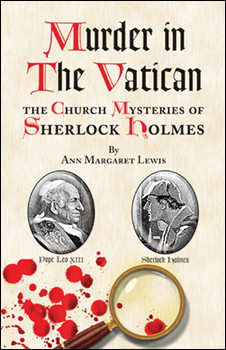 Follow the great detective as he investigates three baffling cases at the "express desire of his Holiness, the Pope." Stories include "The Death of Cardinal Tosca," "The Vatican Cameos," and "The Second Coptic Patriarch." You'll encounter baffling crimes, rich, historical settings, and a fateful encounter with Father Brown! These thrilling tales of murder and intrigue vividly bring to life three of Watson's "untold tales!"